Vitrium’s optimized material structure is a unique combination of bioactivity, resorbability and structural properties that easily distinguishes it from other available synthetic biomaterials. 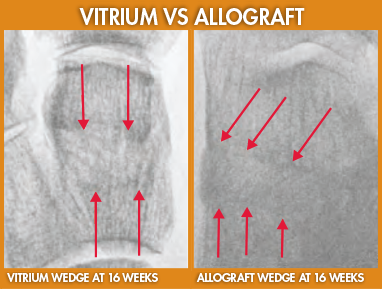 Red arrows show the host bone integrating throughout and replacing the Vitrium Wedge vs. growing to the edge in localized areas but not incorporating into the allograft. All content contained herein is furnished for informational purposes only. 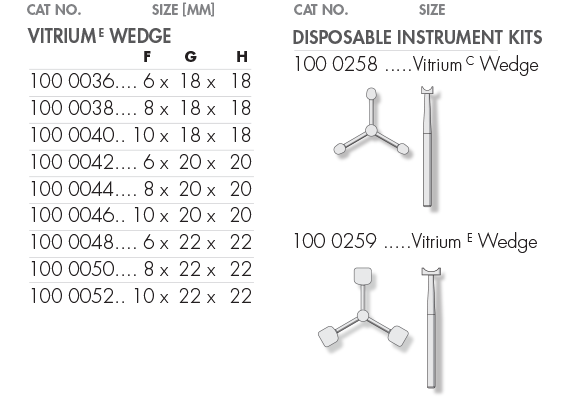 i2b-USA does not recommend a particular surgical product or procedure suitable for all patients. Each surgeon must evaluate the appropriateness of a device and corresponding techniques based on medical training, clinical judgment and surgical experience. 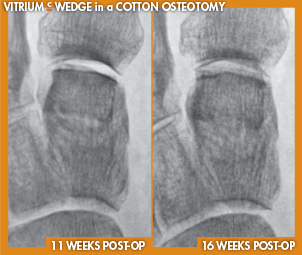 The proper surgical technique and/or procedure are the responsibility of the medical professional. Indications, contraindications, warnings, and precautions are listed in implant packaging insert and should be reviewed carefully by the physician and operating room personnel prior to any proposed procedure. 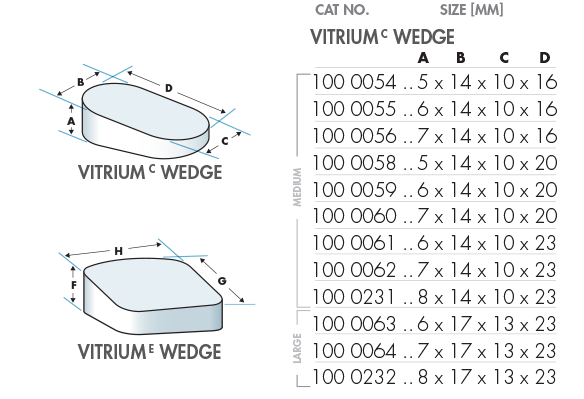 Vitrium is trademark of Bio2 Technologies Inc.